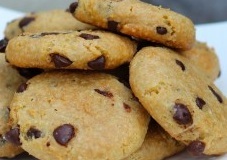 This is a great paleo cookie recipe. You can really taste the coconut flavor and the cookies always come out very chewy. Delicious.